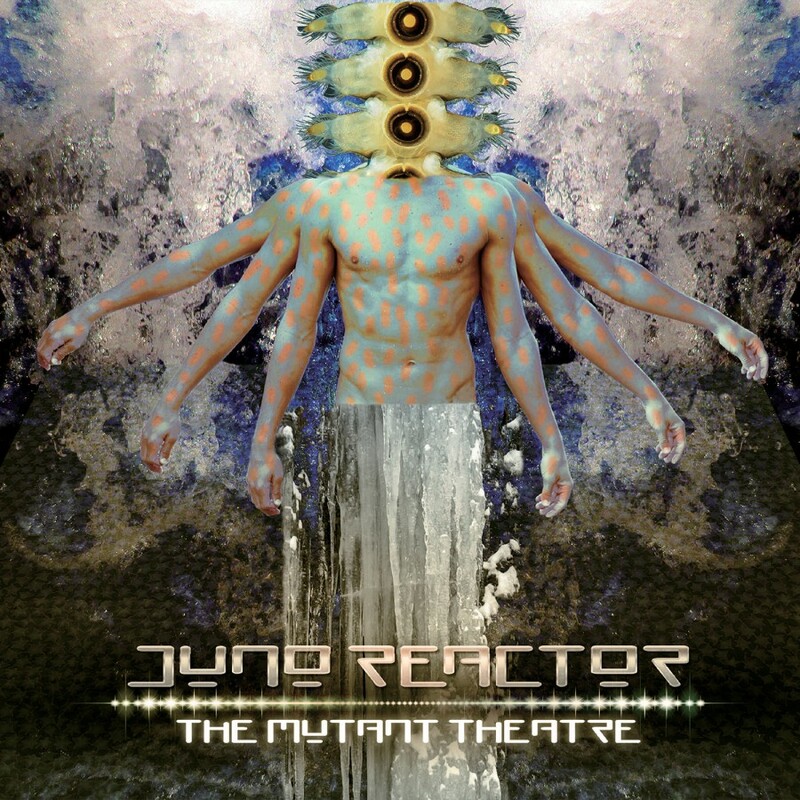 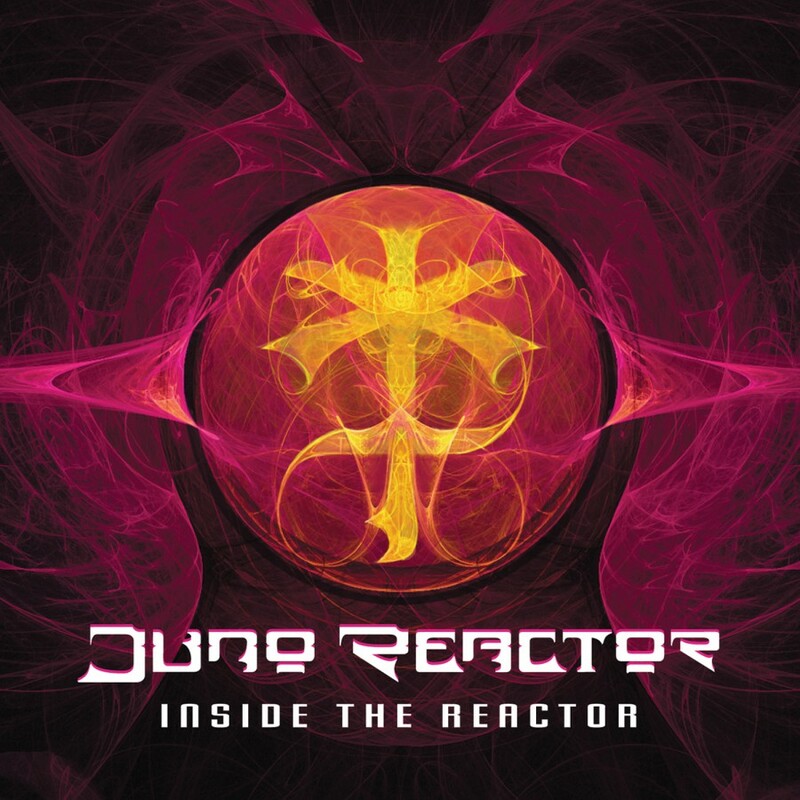 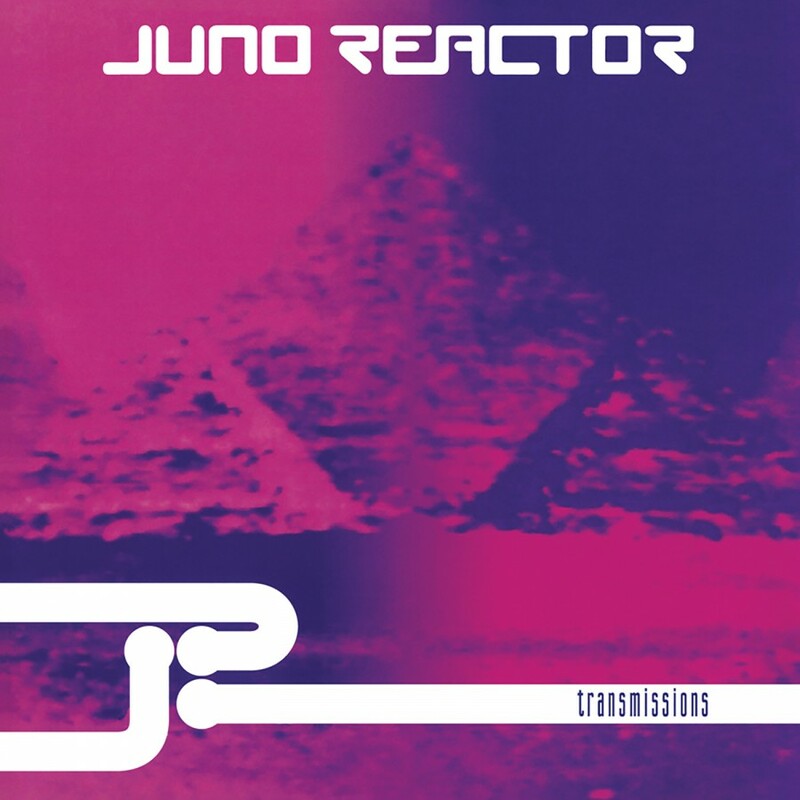 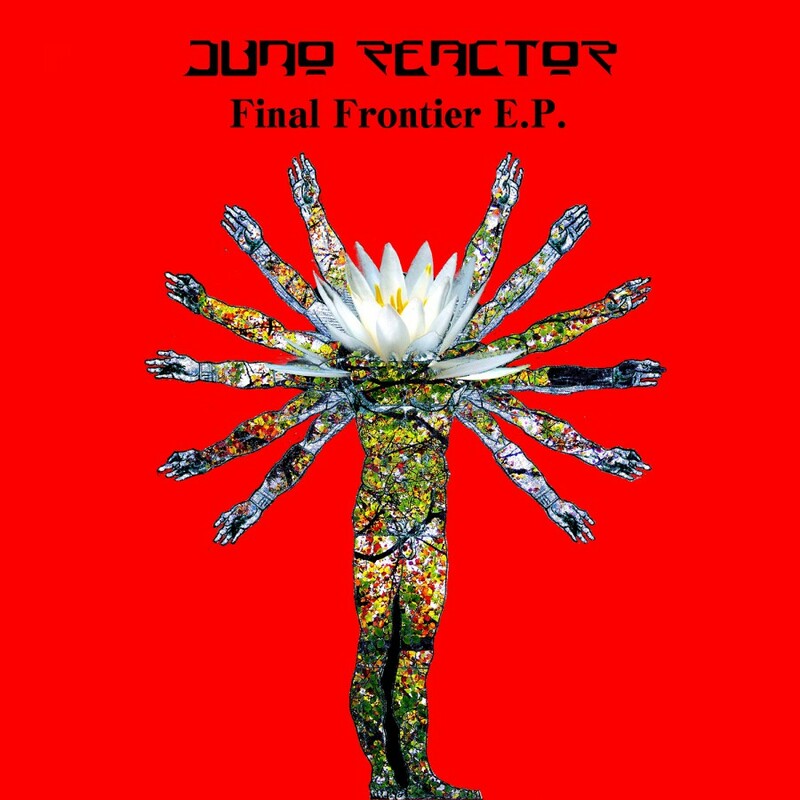 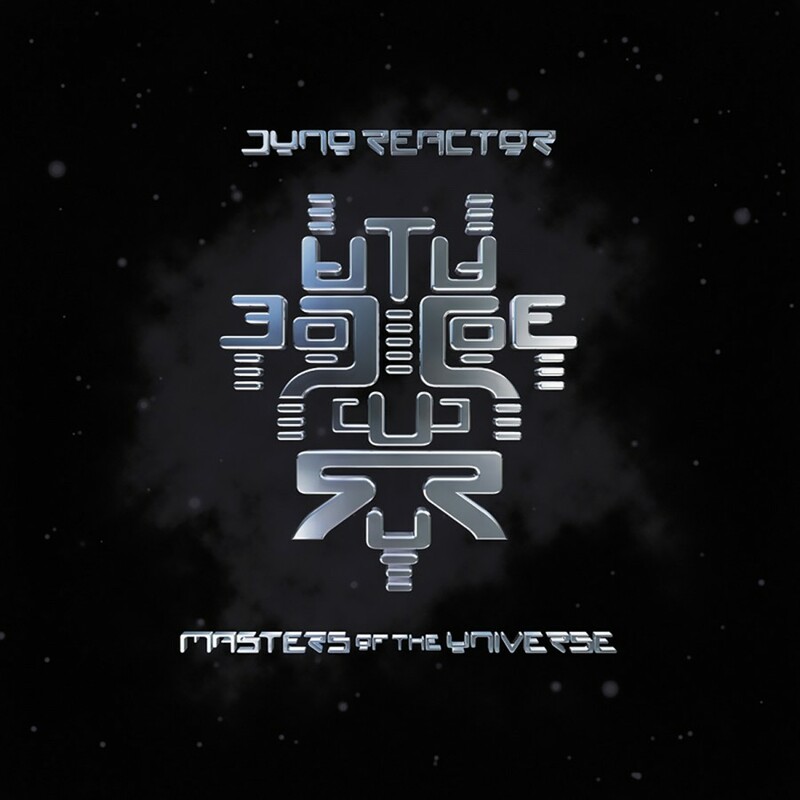 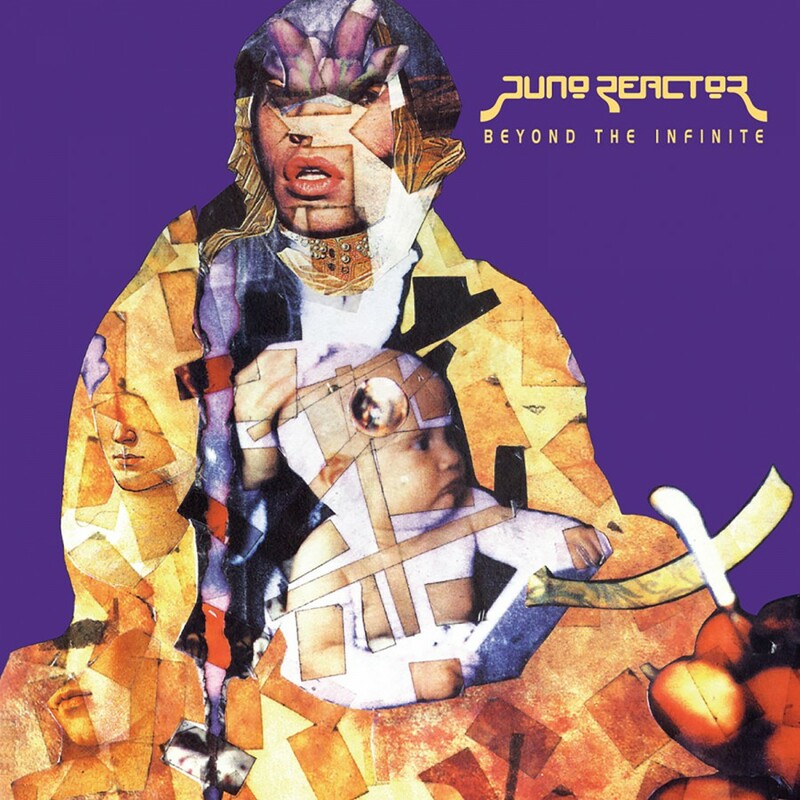 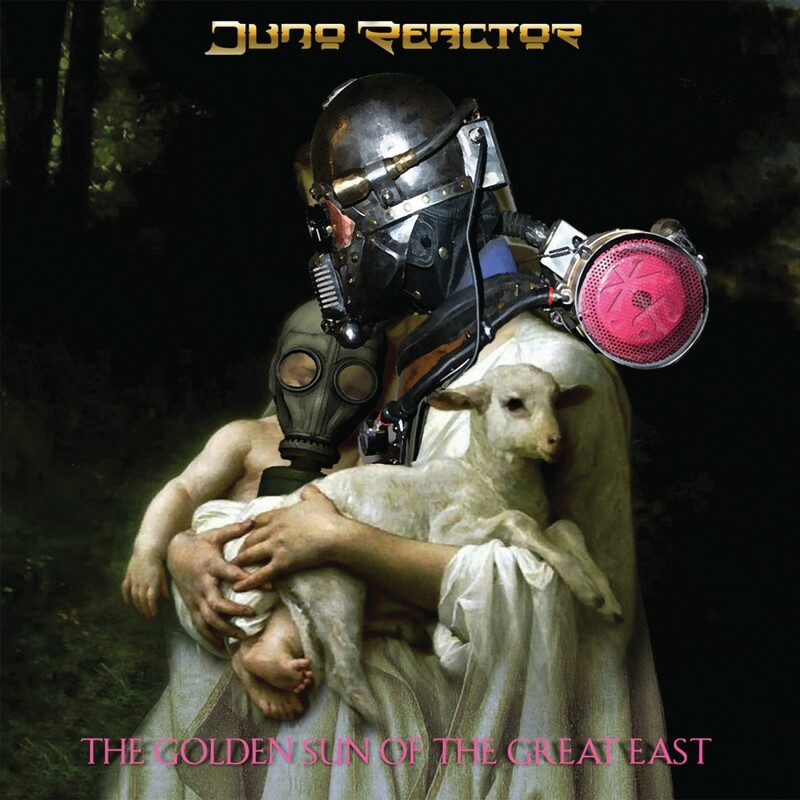 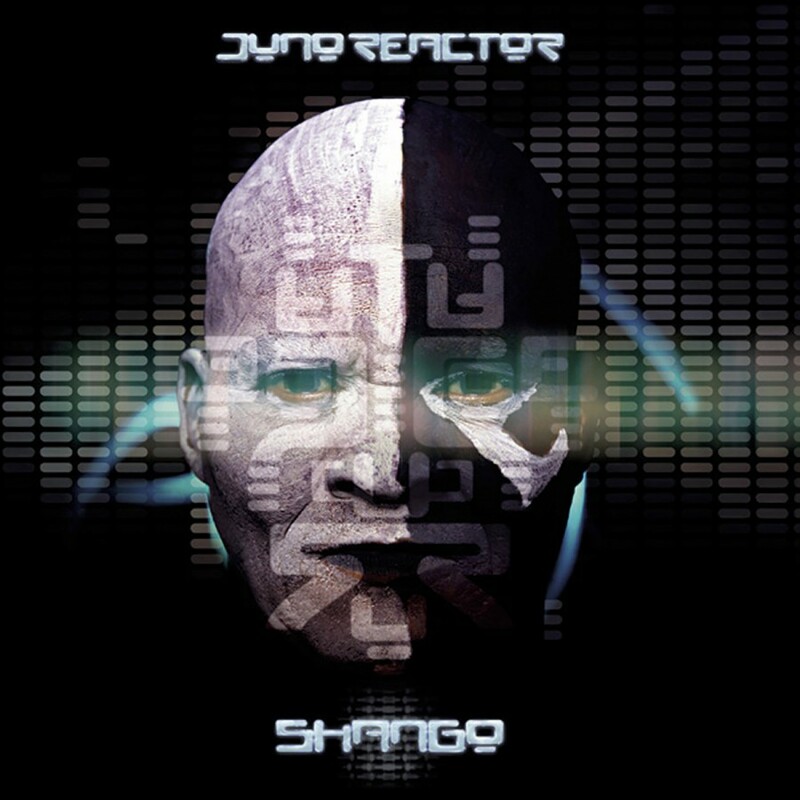 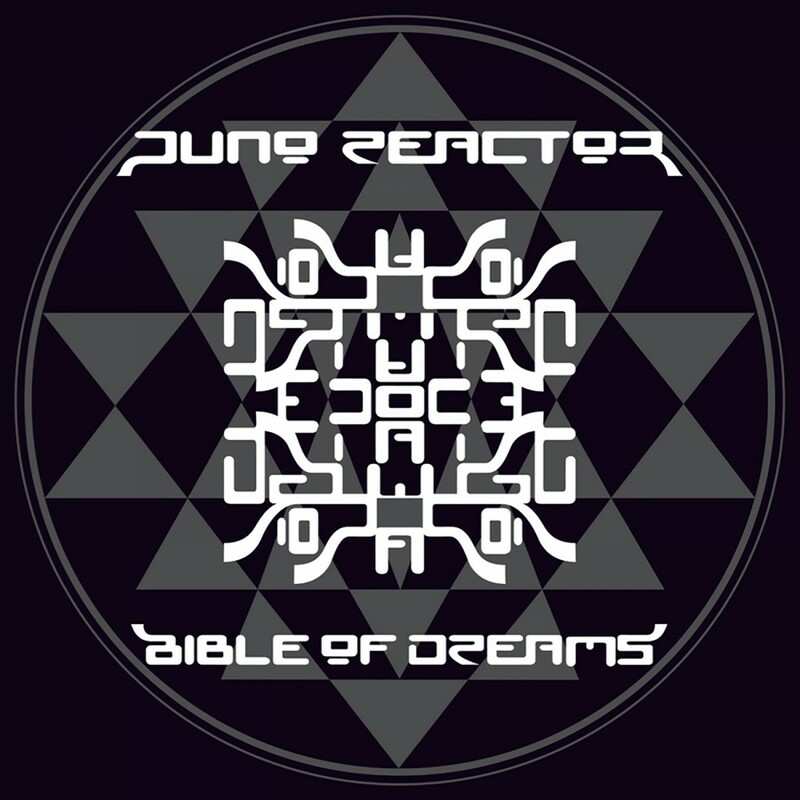 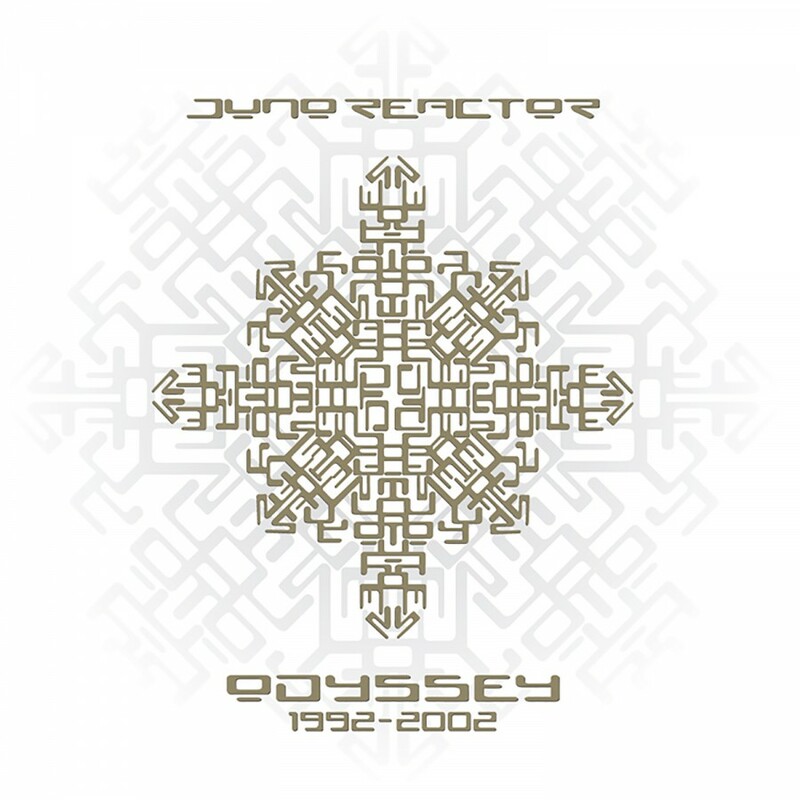 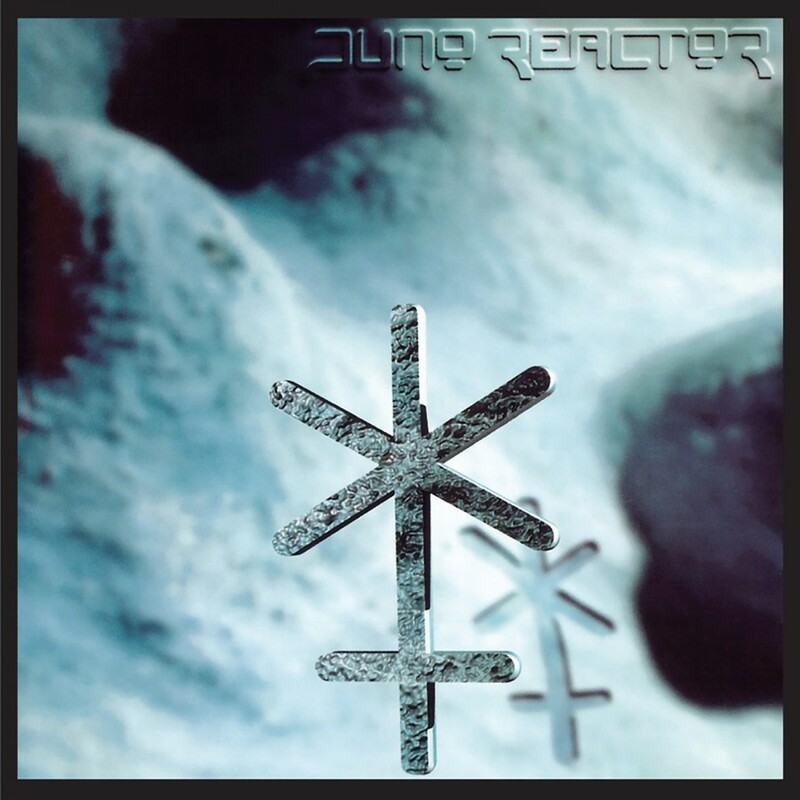 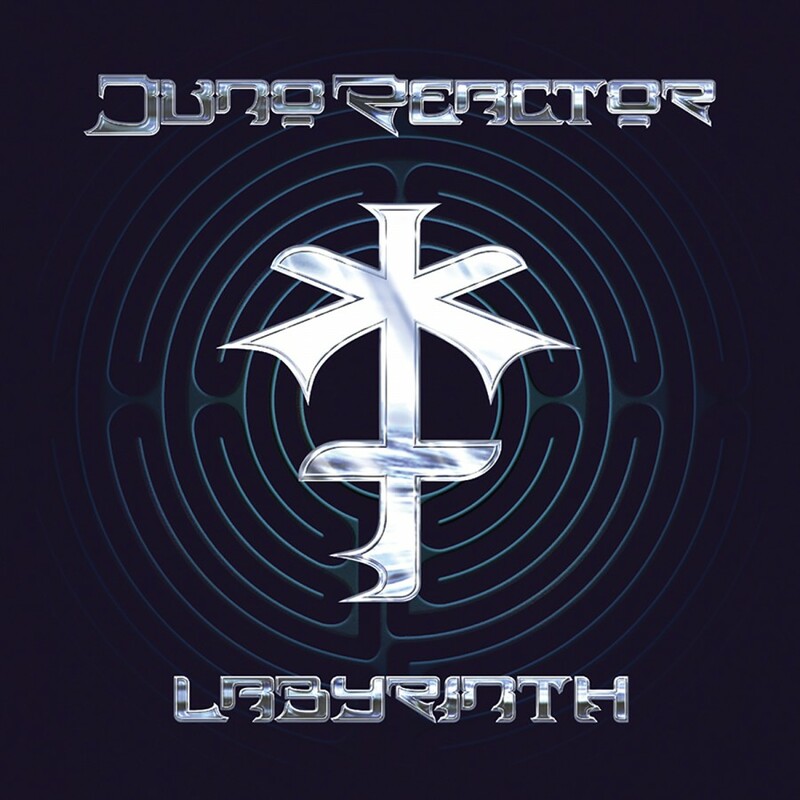 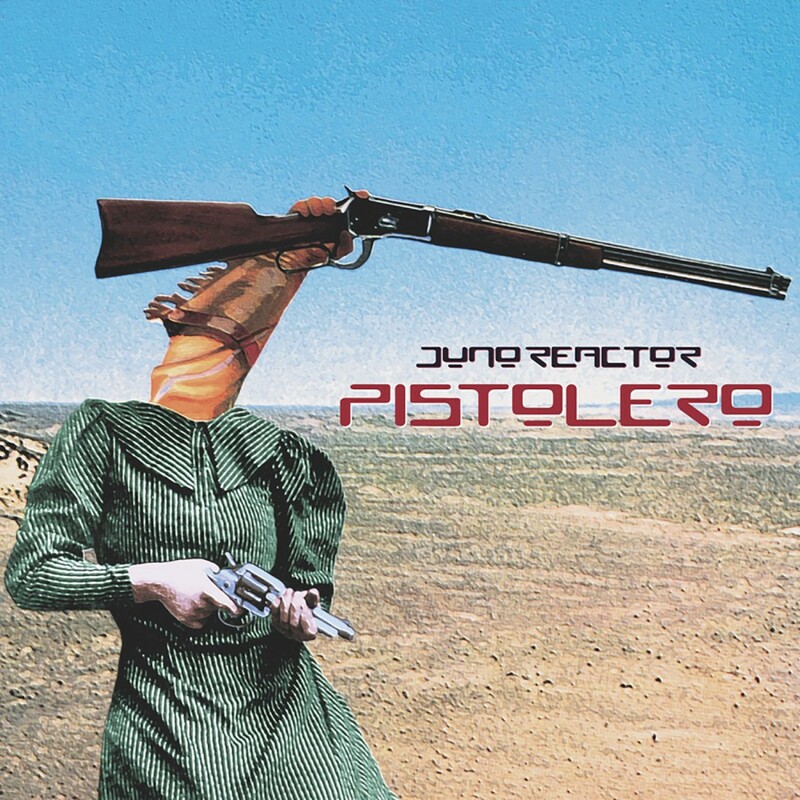 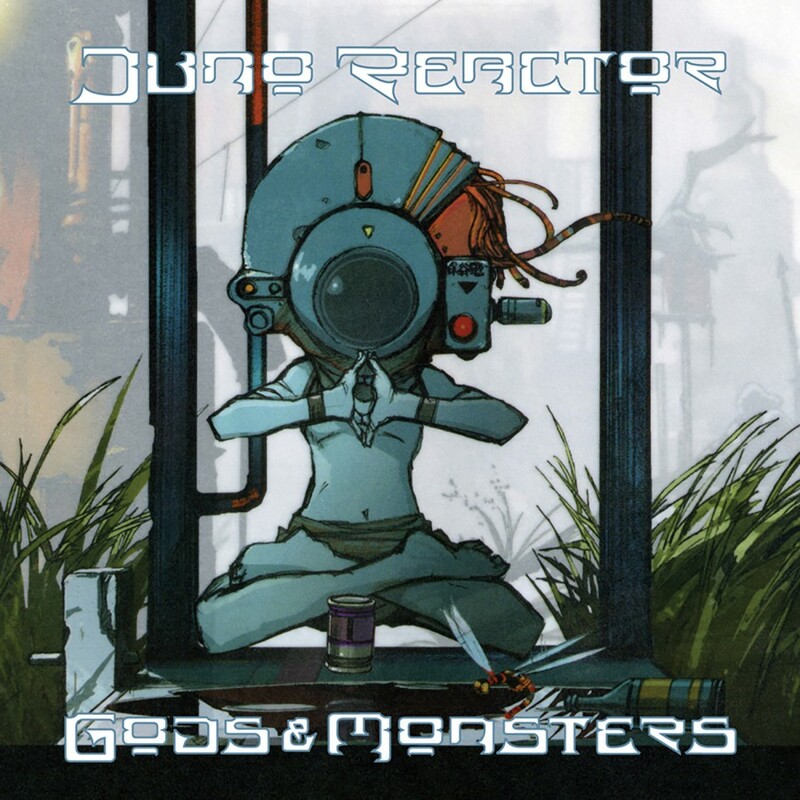 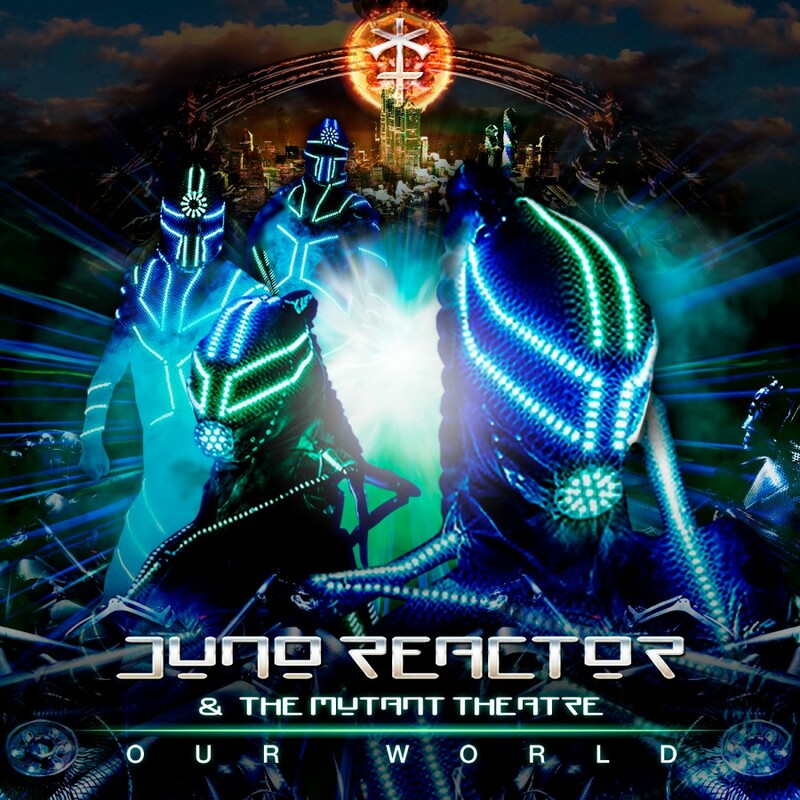 With The Golden Sun… Remixed, Juno Reactor presents a companion album to its most recent opus, The Golden Sun Of The Great East. 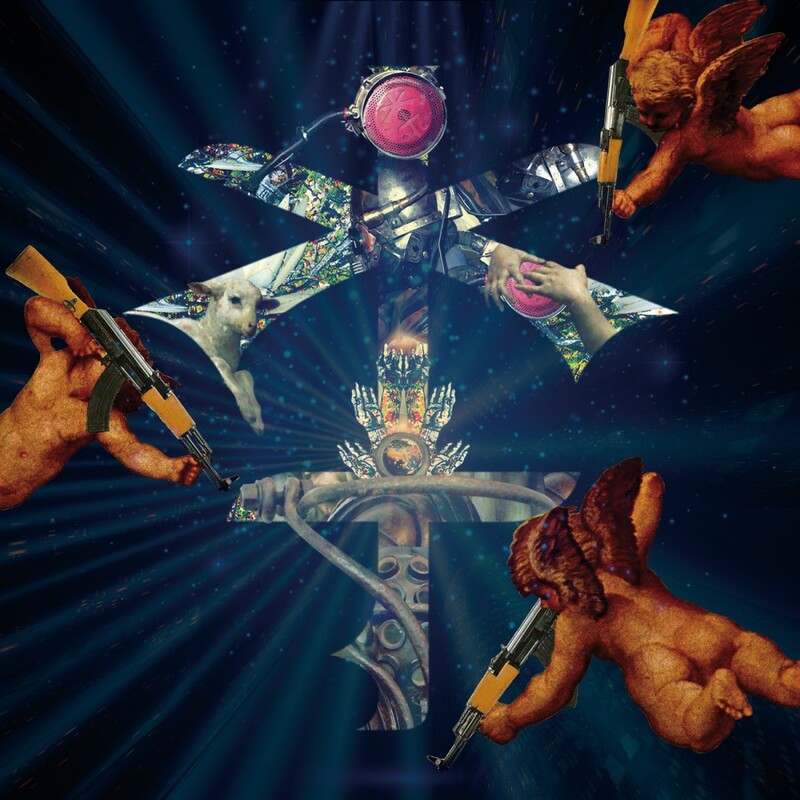 An exotic mix of reinterpretations, this stunning album takes the songs in staggering and engaging new directions. 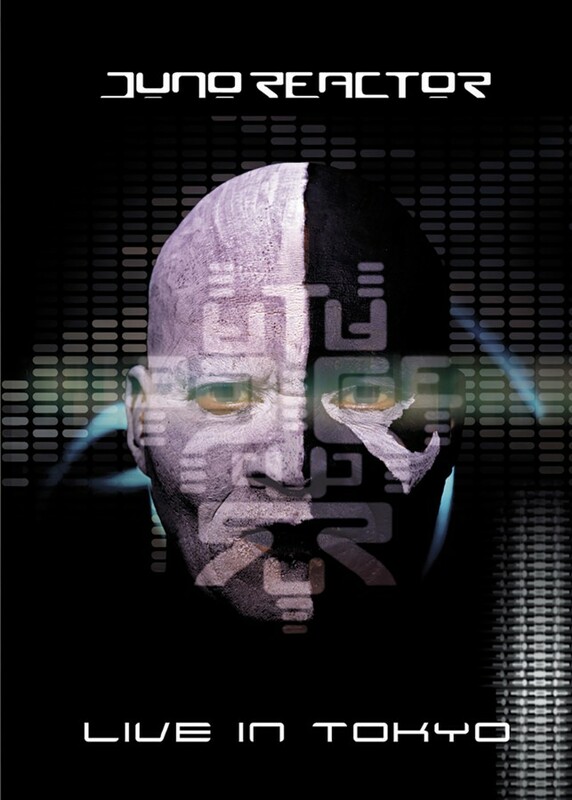 Surging trance beats, blended together with cinematic world music flavors create an epic experience for the listener.